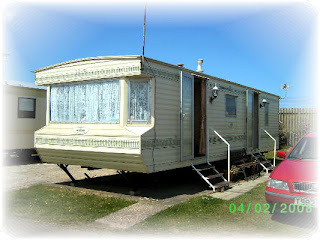 Golden Gate Caravan Park has excellent site facilities and is right in the heart of Towyn with all ameneties close by. The site is just a few minutes walk away from the beach and knightlys funfair. You are close to Rhyl, Llandudno and the beautiful Snowdonia mountains.